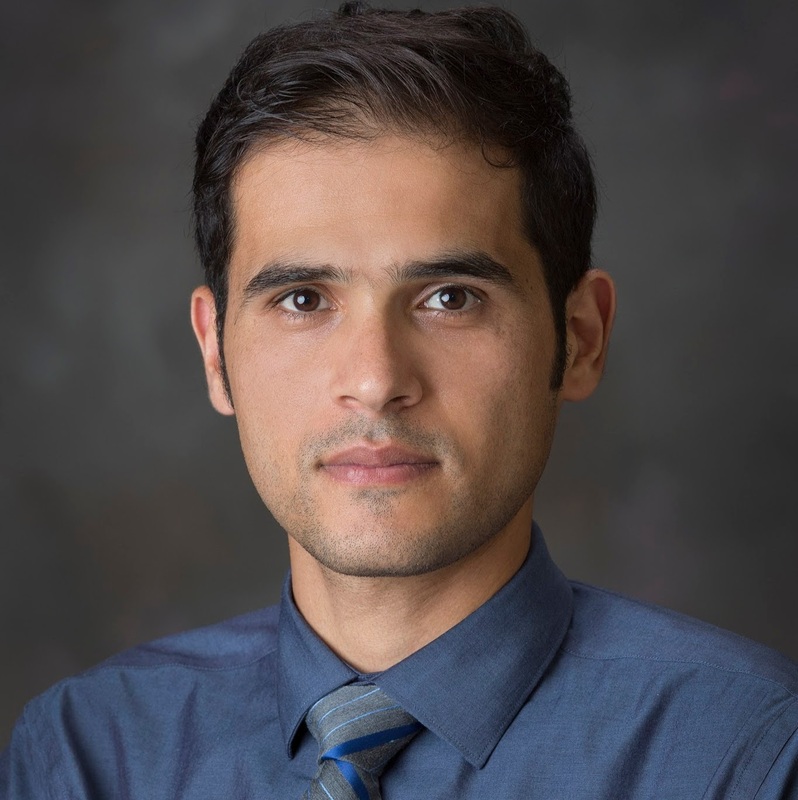 Amir Haghverdi, an assistant cooperative extension specialist of irrigation and water management in the environmental sciences department, has been awarded a nearly $500,000 Food and Agricultural Science Enhancement New Investigator grant by the National Institute of Food and Agriculture of the United States Department of Agriculture. National Institute of Food and Agriculture Food and Agricultural Science Enhancement Grants are highly competitive funds awarded to researchers at the beginning their career, with less than five years postgraduate career-track experience. Haghverdi’s research focuses on developing and disseminating scientific knowledge, practical recommendations, and tools for sustainable urban and agricultural water resources management. His approaches include field research trials, laboratory analyses, and computer modeling, with a goal of identifying opportunities for synergy between research and extension activities. The award will support a project to enhance irrigation management in Southern California desert agriculture. The project will use field trials, training for growers, and the latest computer modeling techniques to improve agricultural water management in southern California deserts.